Today, the phone was announced in Sweden. 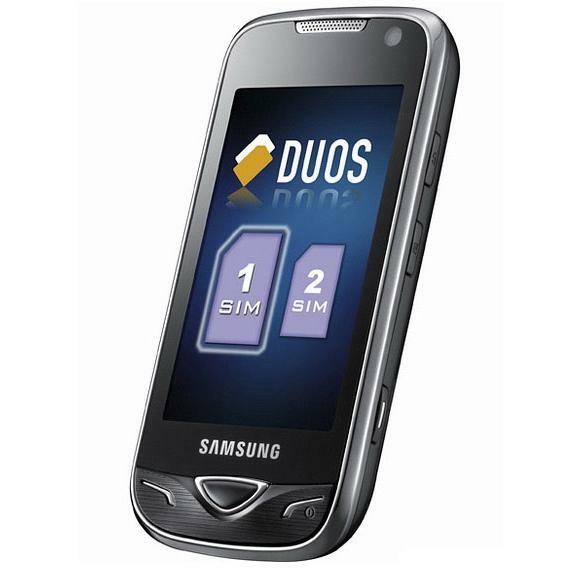 What makes Samsung B7722 so important is the dual-SIM capability, both SIM accept quad-band GSM, but just one can be capable of 3G connectivity. I also know that it runs on TouchWiz UI and it comes with a 5 MP camera with LED flash, 3.2 inch WQVGA touchscreen, Wi-Fi, Bluetooth, FM radio and a microSD card. Size of Samsung B7722 is 113.5 x 55.5 x 14.3 mm and weight 112 g.
The estimated price for this phone is 420 euro, quite expensive for its level and it will be released this month. The price is too high, especially since the phone is not a smartphone.